Throughout its 25 years in business, BohLand has successfully developed, constructed & marketed luxury commercial, hospitality and residential communities in seven vibrant Twin Cities' suburbs. 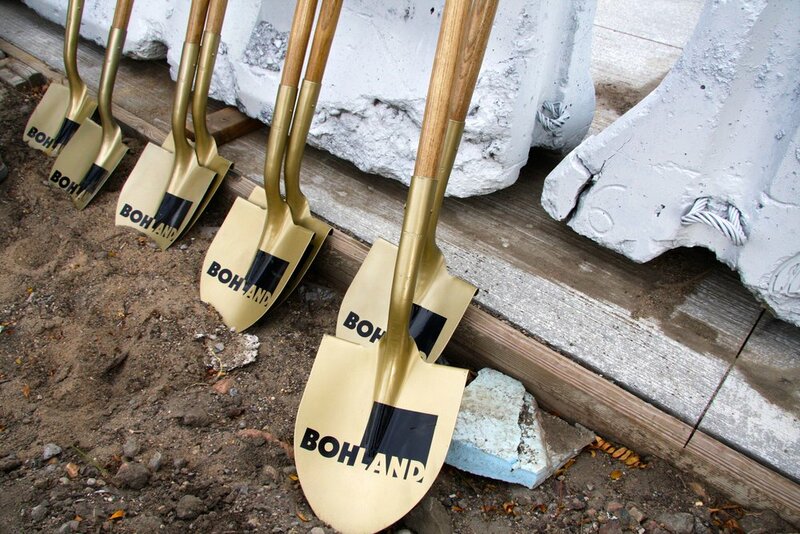 Having established and nurtured relationships founded on trust and integrity, BohLand and its executive team work effectively and cohesively with city officials & urban planners in many communities to make visions become reality. Every BohLand property shares a standard of excellence in design & craftsmanship - building on its success, BohLand continues to actively & diligently pursue properties that only exemplify the niche high-end luxury housing & hospitality marketplace. Previous and current projects include award-winning single-family developments in highly desirable urban and rural settings.